It has the ability to change the overall look of a woman. And there are many who want to experiment with their looks. Lips no doubt is the most noticeable and attractive part of our face. A perfect lip makeup can make you look gorgeous and attractive. Here in this article, we have shared some cool and quirky lip makeup ideas that one can try to look amazing. 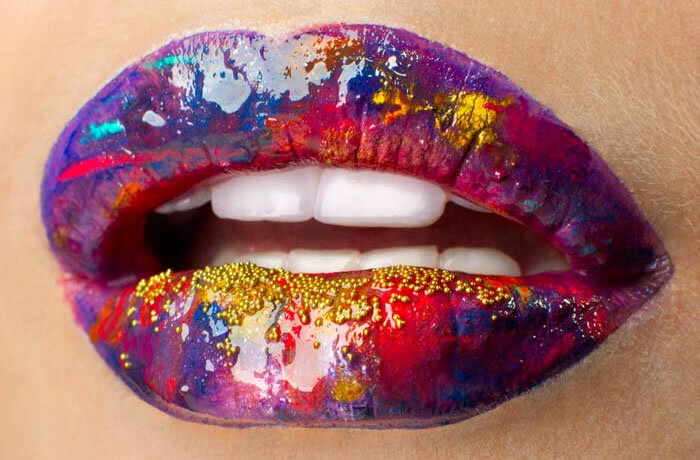 This is a very creative and quirky idea for lip makeup. For this first, you have to apply a dark lip colour lipstick and after that put studs all over your lips. This is an amazing idea if you want to stand out among others. And this makeup suits best for night parties. 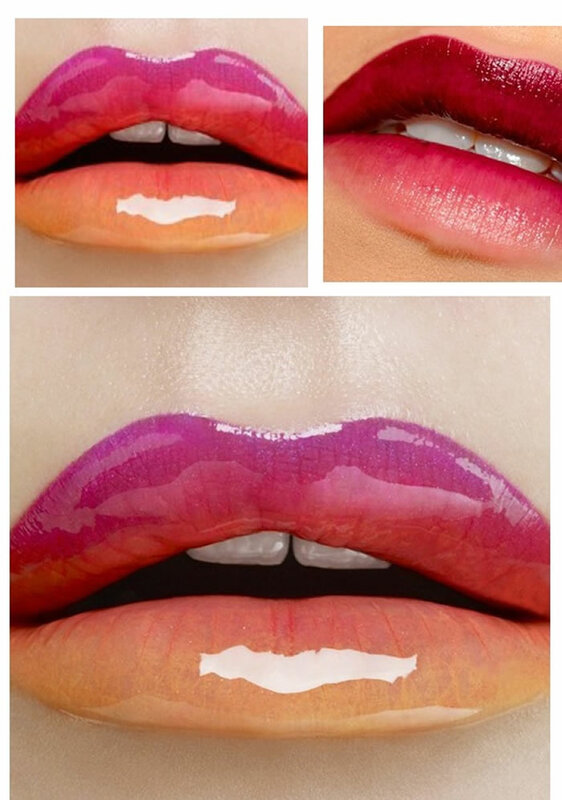 This is a very creative and quirky idea for lip makeup. For this first, you have to apply a dark lip color lipstick and after that put studs all over your lips. This is an amazing idea if you want to stand out among others. And this makeup suits best for night parties. 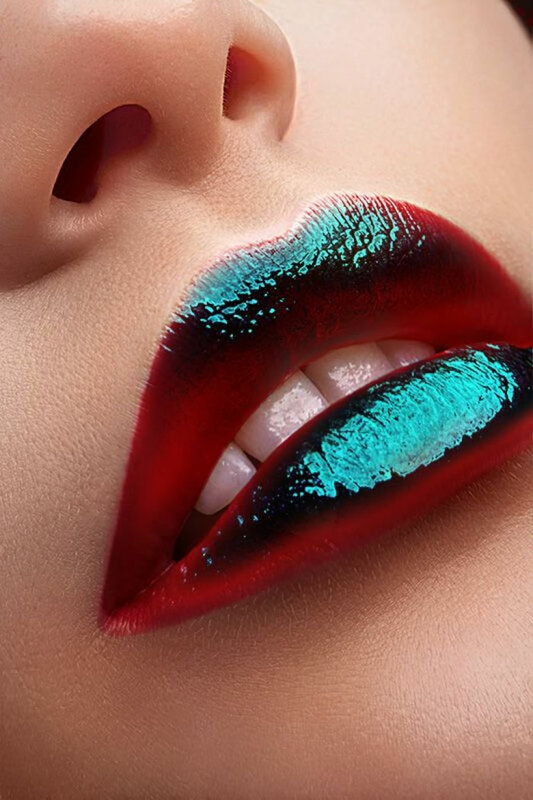 This is a very unique and stylish way of lip makeup. 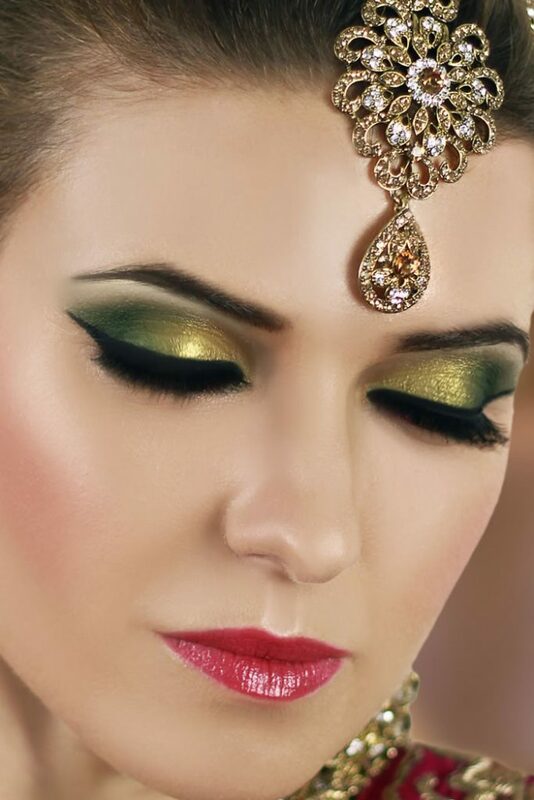 You can use the combination of glitter with red and gold colors lipstick which can add glamour to your overall look. This lip makeup gives you a classy look. For this, you can use an ombre lip color with the trendy variation. This will help you to get a unique and different look. One of the best ideas that one can try. This lip makeup is very quirky. This look has a high gloss finish. For this look, you first need to apply green color on the outside corners of lips and then apply a lighter shade on the inner lips to get this look.